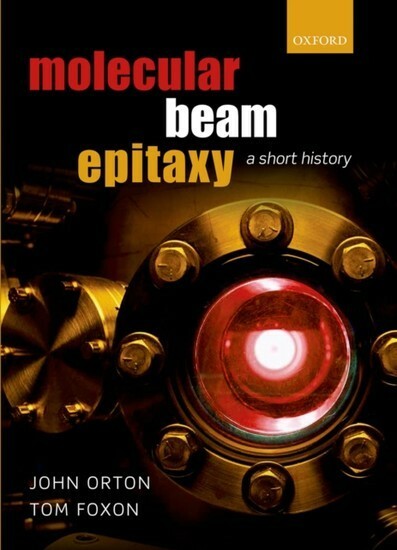 Our book is a history of Molecular Beam Epitaxy (MBE) as applied to the growth of semiconductor thin films (note that we do not cover the subject of metal thin films). We begin by examining the origins of MBE, first of all looking at the nature of molecular beams and considering their application to fundamental physics, to the development of nuclear magnetic resonance and to the invention of the microwave MASER. We show how molecular beams of silane (SiH4) were usedto study the nucleation of silicon films on a silicon substrate and how such studies were extended to compound semiconductors such as GaAs. From such surface studies in ultra-high vacuum the technique developed into a method of growing high quality single crystal films of a wide range ofsemiconductors. 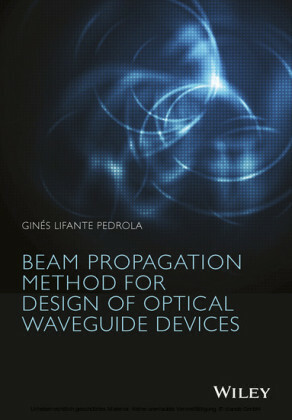 We compare this with earlier evaporation methods of deposition and with other epitaxial deposition methods such as liquid phase and vapour phase epitaxy (LPE and VPE). We describe the development of MBE machines from the early home-made variety to that of commercial equipment and show how MBE was gradually refined to produce high quality films with atomic dimensions. 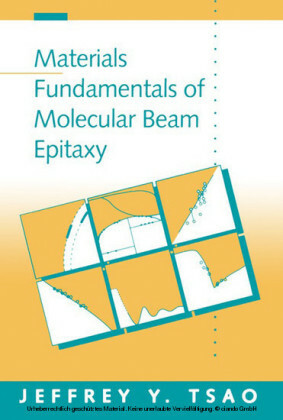 This was much aided by the use of various in-situ surface analysis techniques, such as reflection high energy electron diffraction (RHEED) and mass spectrometry, a feature unique to MBE. 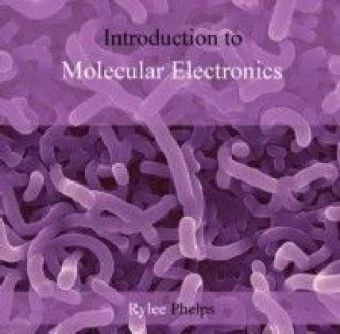 We look at various modified versions of the basic MBE process, then proceed to describe their application tothe growth of so-called low-dimensional structures (LDS) based on ultra-thin heterostructure films with thickness of order a few molecular monolayers. 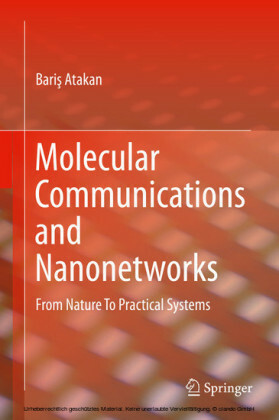 Further chapters cover the growth of a wide range of different compounds and describe their application to fundamental physics and to thefabrication of electronic and opto-electronic devices.We study the historical development of all these aspects and emphasise both the (often unexpected) manner of their discovery and development and the unique features which MBE brings to the growth of extremely complex structures with monolayer accuracy.